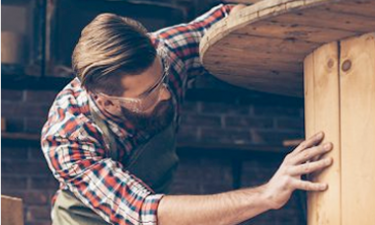 Producing more than 38 million board feet of wood each year, Quadra Woods supplies product to ventures from small lumberyards to major outlets. 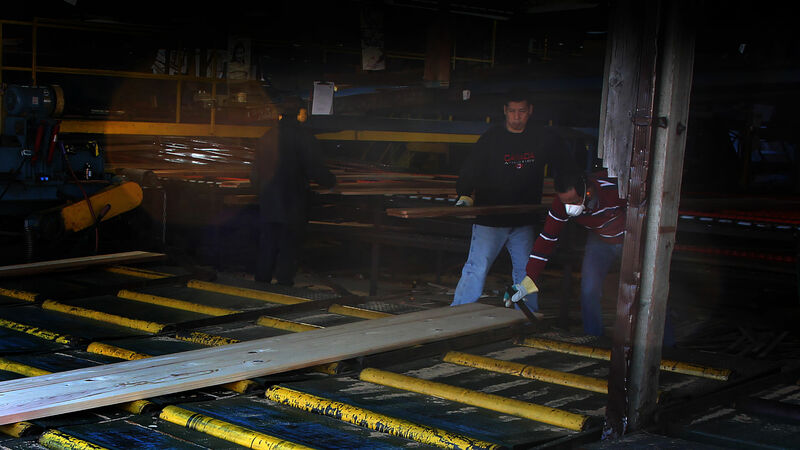 As Quadra Woods, we continue to strive to supply our customers with the highest quality lumber available in the industry. 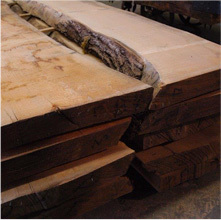 At Quadra Woods, we remanufacture lumber species such as Western Red Cedar, Douglas Fir & Hemlock according to the specifications. 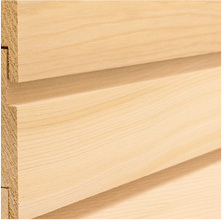 Our customers can count on Quadra Woods for innovative customized solutions to meet the grade and size they need. 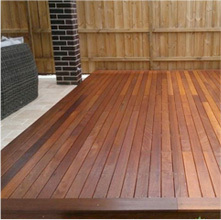 Quadra Wood Products Ltd. uses the very best Western red cedar to bring you the highest quality products. 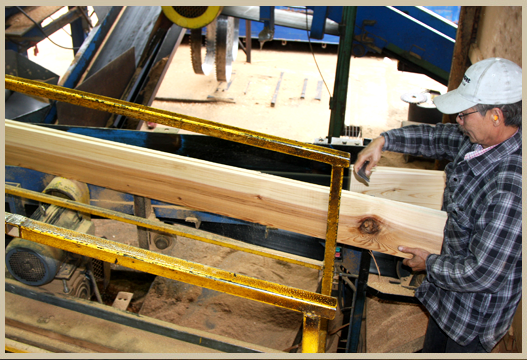 Our cedar mill is located near British Columbia's forests, which are rich with the cedar we use. We ship throughout Canada, the US, Europe and the Far East to operations of all sizes - we have a strong commitment to ship on time. Please contact a Quadra representative today to discuss your unique needs. KNOWLEDGE. INTEGRITY. PEACE OF MIND. 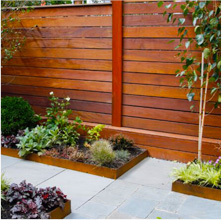 Our customers come to Quadra Woods for one reason. They have no time to waste and need to get a job done. 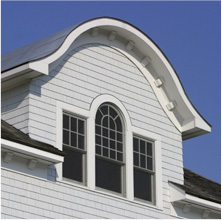 We pride ourselves on high quality products and we have a company-wide commitment to ship on time, according to specification, at a fair price & without any surprises. 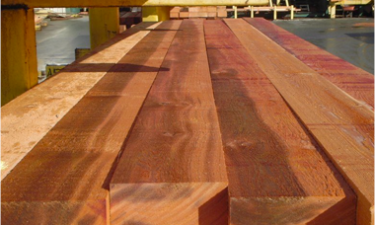 Quadra Wood Products Ltd. is a foremost re-manufacturer of Western red cedar sidings, paneling, fencing, decking and custom orders. 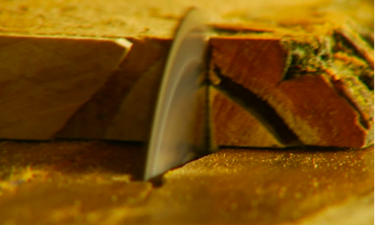 We pride ourselves on high-quality products and we have a company-wide commitment to ship on time. 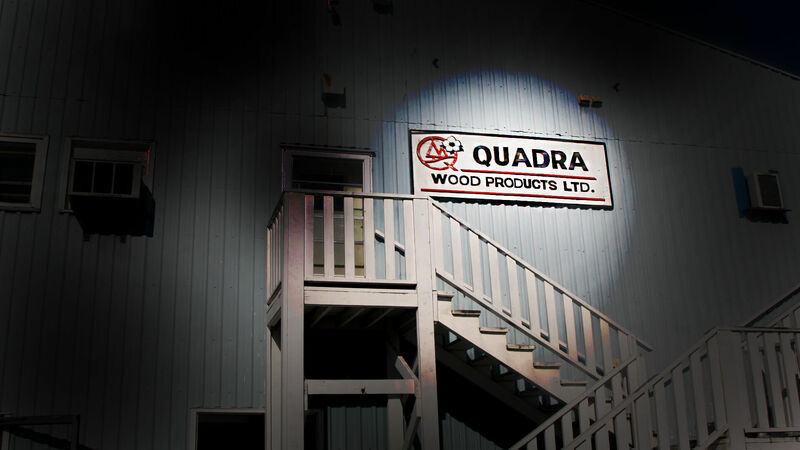 Quadra Wood Products Ltd. © 2018. All Rights Reserved. Web Design by Perfect Web Creations.